Bands Archives - Ready Steady Gone! In the sixties there weren’t many Newcastle bands that made it to the top. 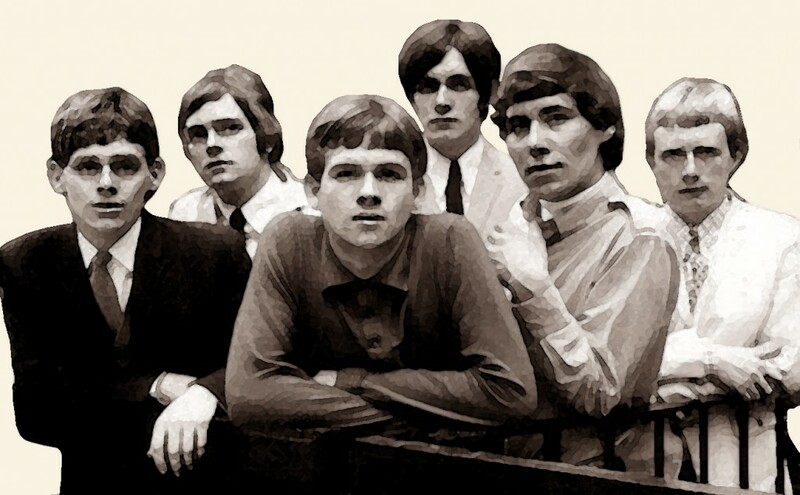 After the Animals in 1964, there was a long gap of 6 years before Lindisfarne achieved chart success with their second album, ‘Fog On The Tyne’….